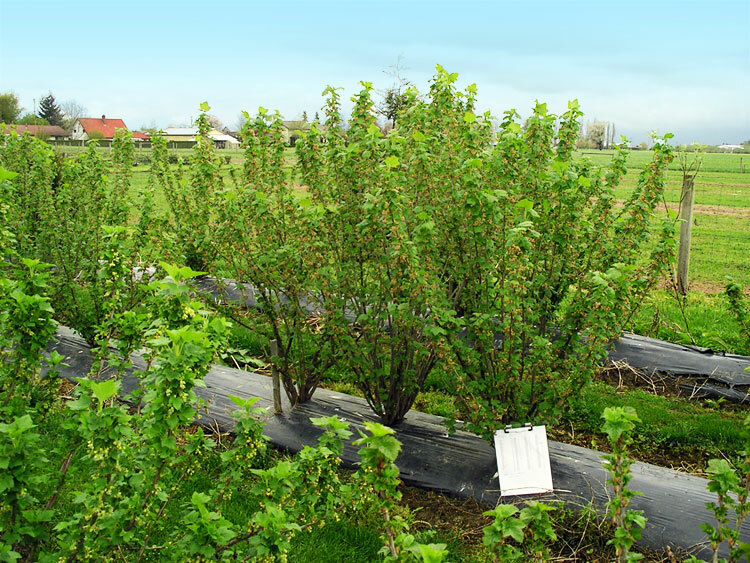 Starting in 1998, McGinnis Berry Crops has been involved in an extensive breeding program with the objectives of introducing novel varieties of black currants suited for North American growing conditions. The objectives include resistance to white pine blister rust and mildew, higher yields, improved biochemical attributes of the fruit, tolerance to late frost, advances in flavour profile and nutrition. All of our releases will need to satisfy potential demand for machine harvestable varieties or be attractive for hand harvest and U-pick applications. New releases include Blackcomb, Whistler and Tahsis. Trials of numbered varieties yet to be released include promising hybrids with outstanding flavour, immunity to White Pine Blister Rust, improved yields, and harvestability. The flavour profile of some numbered varieties is so unique that the company is searching for relationships with juice processors who wish to differentiate their products from traditonal black currant beverages. These flavour profiles have been tested for consumer preferences in North America with extreme levels of acceptance.